For Ausinites who may not know, there are so many ways to in Austin to encourage young girls in the STEM areas of education. STEM is an acronym for Science, Technology, Engineering, and Math. We really love GirlStart STEM Center @GirlStart and like to attend lots of fairs and activities that make learning different STEM activities fun! 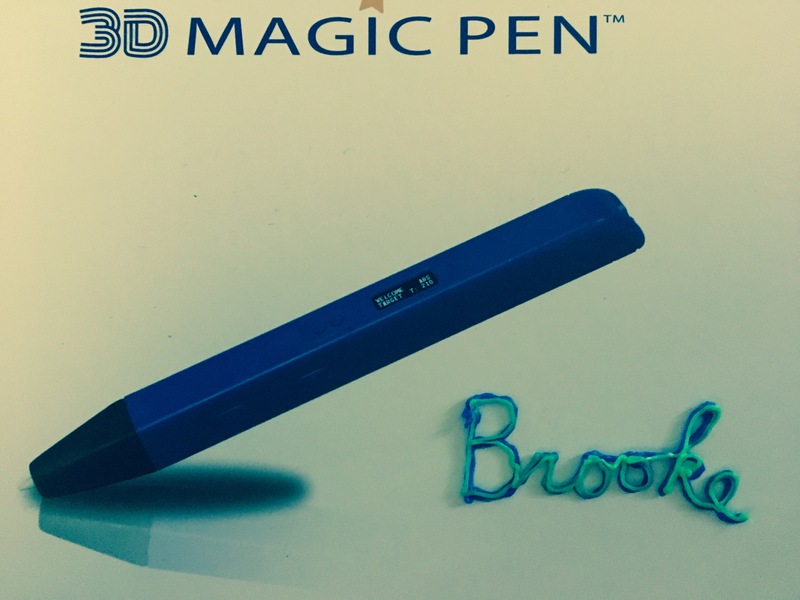 We recently attended a fair at a local high school and Brooke loved playing with The 3D Magic Pen. She had so much fun making different objects with the pen that I wasn’t quite sure if we would get out of the fair without getting one! Ha. As I do with all cool things we find when we explore, I took a picture and set out to find our own and it proved to be quite easy after checking out the amazing gadget website called www.hamiltonbuhl.com. With plug and play simplicity and at a touch of a button, doodles and hand-drawings will spring out of flat 2-dimensional paper world becoming real 3-dimensional objects. Designed to stimulate creative thinking and help master problem-solving, the 3D Magic Pen™ is very easy to use, simply plug it in, watch the screen for optimal temperature, then press for action. Think of your handy dandy hot glue gun for crafts and imagine adding different color filaments where you can create your own 3D objects like magic! Yes! Exciting, I know. 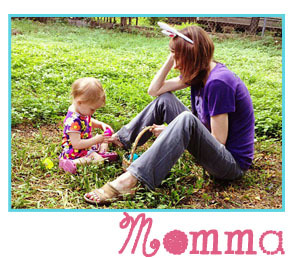 Brooke loves making words and pictures that she can hold and she never seems to run out of ideas to make new things. It’s fun, it’s creative, and – yes – it even is a little magic! Check out the nearest STEM fair or read below on how to get one of your own. 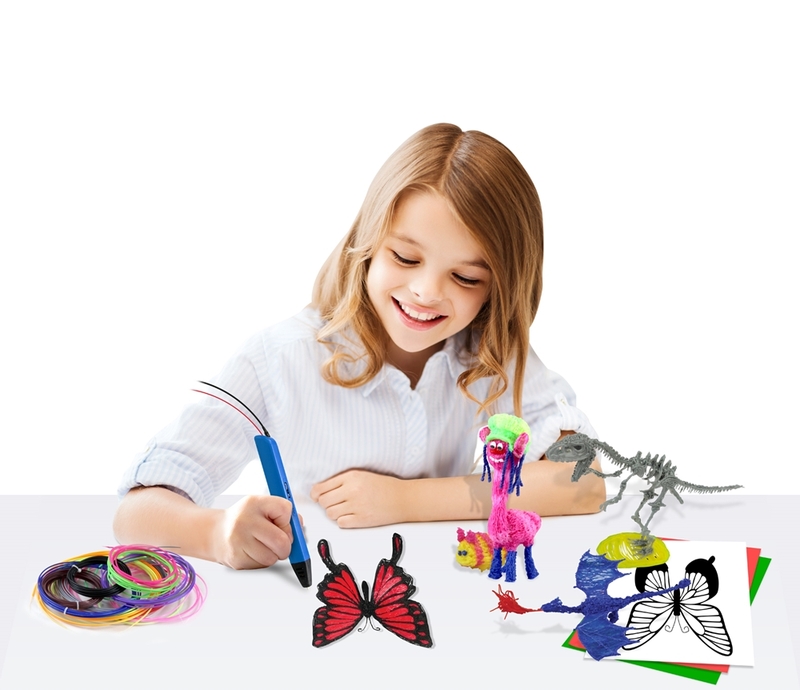 The 3D Magic Pen™ comes with three color filaments. Packs of fifteen color filaments or individual color rolls are available for purchase separately. With so many filament color options, building and creating possibilities are endless – doodles and dinosaurs, towers, dragons and trolls – there is no limit to what can be built. 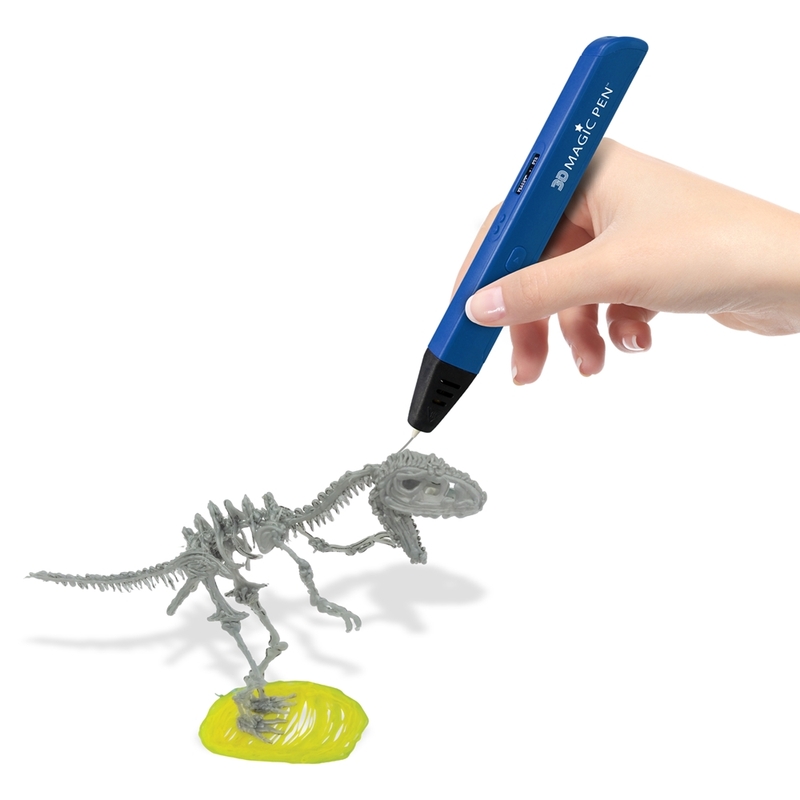 The 3D Magic Pen™ is currently available for purchase with manufacturer’s suggested retail price (MSRP) of $99 through HamiltonBuhl’s educational dealer network or at www.HamiltonBuhl.com. Additional filaments are available in packs of 15 different vibrant colors and retail for $29.95. 3D Magic Pen™ Filament Pack – 15 beautiful colors, 10 ft. per color. 3D Magic Pen™ Filament Rolls – Single roll, 850 ft. per roll, available in black, blue, green, purple, red and white.